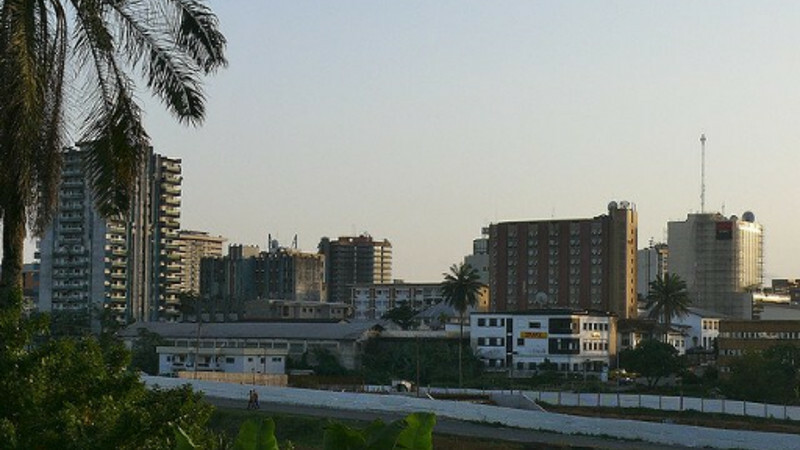 Seedstars World, one of the largest startup competitions for emerging markets, has announced the 11 startups that will pitch at Seedstars Douala this Friday (2 November). 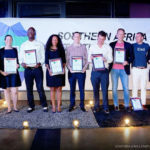 The startup that comes out tops at the pitch event, which will be held at tech hub ActivSpaces, will win an all-inclusive trip to attend the Seedstars Summit in Switzerland in April next year, where the startup stands to win up to $1-million in equity investment. In addition, the winning startup will also represent Cameroon at the Seedstars Africa Regional Summit which will take place in Dar es Salaam, Tanzania on 13 December. As part of an agreement with Seedstars, Ventureburn readers will get 10% off the ticket price. Agribizz: Agritech startup Agribizz has developed a financing solution based on solidarity guarantees, mobile money transactions and scoring to fund informal sector. Benskin: Benskin uses cloud computing and sensor fusion to vet, train and employ motorbike taxi (mototaxi) riders. CleverSide Engineering: This engineering startup designs and implements technologies to improve energy efficiency in Cameroon. Diool: Fintech startup Diool aims to simplify payments through its platform which integrates several payment methods and enables users to pay for goods and services using whichever method they like. Dipita Technology: This Yaounde-based edtech startup uses virtual reality (VR) to redefine the ways students learn. Guanxi Invest: With the integration of local payment solutions, investment and equity crowdfunding platform Guanxi enables the public to invest in companies online. Infinity Group: Infinity Group provides its clients with bookkeeping and accounting solutions online. MooExams: Yaonde-based edtech startup MooExams assists learners to prepare for exams with fun and interactive educational content, competitions and rewards to boost student-teacher engagement. Mytextbook.co.uk: This London-based edtech startup provides users with online tutorials and cost-effective educational materials. Namsoft: Namsoft aims to make computers available to all at very low prices while reducing the pollution rate of waste electrical and electronic equipment (WEE) through reduction, reuse, recycling and upgrading. Quadrant2E: Quadrant2E locally designs and manufactures robots and other electronic hardware and automation services that improve productivity.